Sticky Poplar Buds Driving you Crazy? Norwex Can Help! I love spring… I think we all do. With spring comes new life, warm windows, sunshine, tulips, green grass and buds on the trees. If your backyard has poplar trees, you know what I am talking about. Most buds are welcome… but the poplar buds are sticky and abundant and like to attach themselves to whoever gets close. A couple days ago, I was out in my backyard with my sweet dog, Bentley, and it only took a few minutes for his paws to covered in these sticky poplar buds. It’s not just Bentley… these sticky buds get stuck to the bottom of my girls’ feet too and leave sticky residue and a yellow stain that can be carried all over the house. I have heard of all sorts of remedies that ‘sort of work’ or require chemical-laden products, I even talked to a women who CUT the sticky buds out of her dog’s fur! But look no further… Norwex’s Timeless Natural Hand Cleaner quickly removes the sticky buds and its yellow residue quickly, with natural ingredients that leave your dog’s paws or your kids’ feet soft. When your dog wants back inside, just squirt a dab into the palm of your hand and massage it into yours dog’s paws to remove the sticky buds. 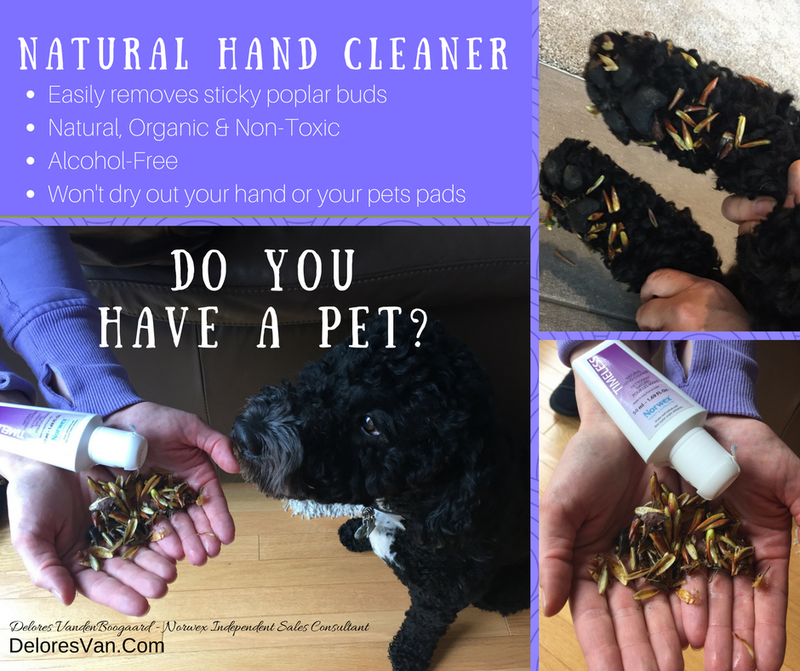 Don’t worry if your dog licks his paws as you clean them, it is a NATURAL cleaner that won’t harm him… it will only leave the pads of his feet soft and clean. If your kids love to run outside without their shoes… maybe 20 trips to and from the trampoline or to practice their backflips and cartwheels, I recommend leaving a Natural Hand Cleaner by the backdoor. When they come in, they can quickly remove the yellow stains and sticky buds from the feet and hands before they literally STICK to your floor. I love it when there is a natural, chemical-free solution to real-life issues. Sticky paws and feet due to spring-time popular buds are easily resolved by Norwex’s amazing Natural Hand Cleaner. Give it a squirt. Our homes are often bombarded by unwanted odour. Life is messy, stinky business. And that is okay… especially because we usually love those and the activities that stink up our homes… such as hockey-playing boys, well-used running sneakers, sick kid during the night, cloth diapers, the family pet — like our new addition Bentley, just to name a few. Norwex has a fabulous line of enzyme-based cleaning products, including: Sportzyme, Carpet Stain Buster, Oven & Grill Cleaner etc. 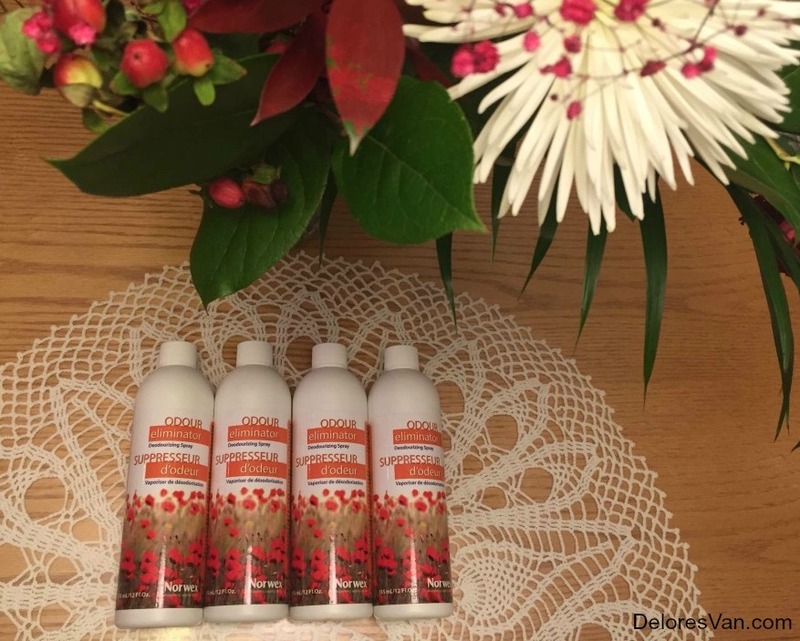 This post highlights the Odour Eliminator, another amazing enzyme-based cleaner that is effective because of the bacterial spores in the solution that work to eat up the organic matter causing the odour. 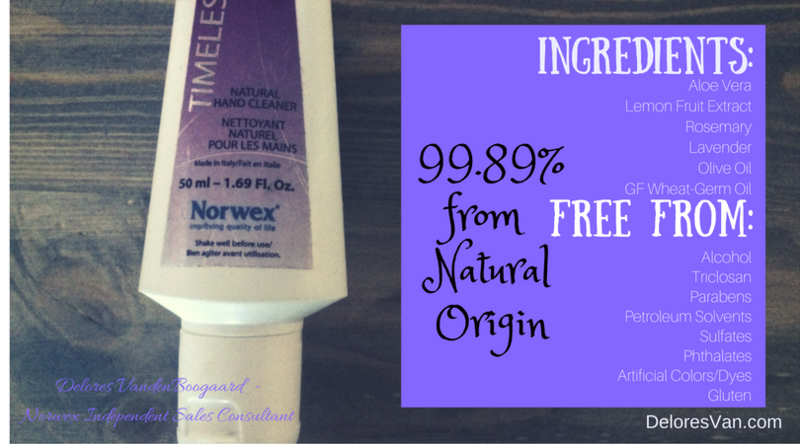 It is an organic solution that leaves a fresh scent without any dyes or chemical-laden masking fragrances. 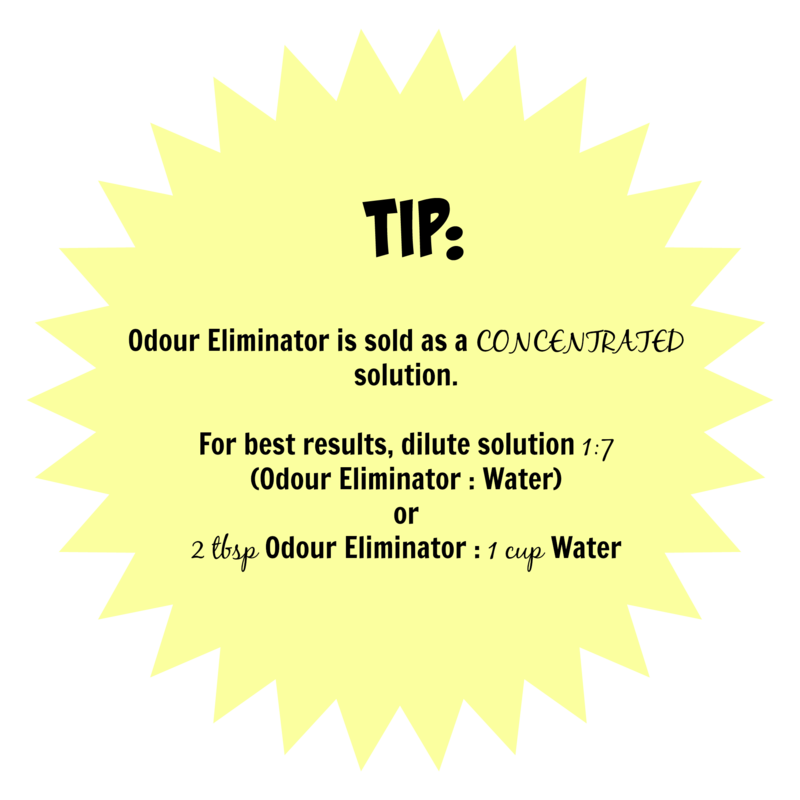 My team and I have heard lots of great testimonies about the Odour Eliminator… Here are a few that may be a solution for you. 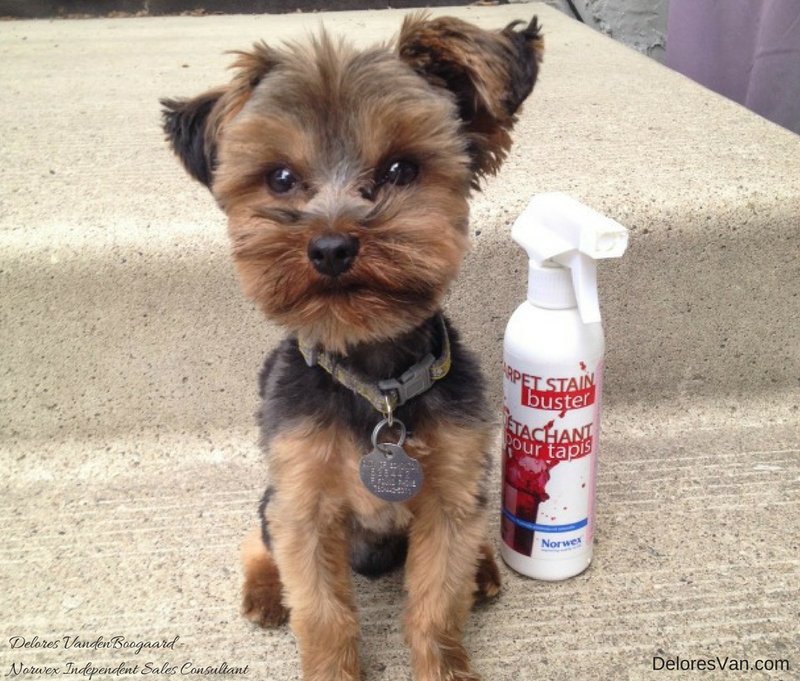 “I want to thank you for recommending Norwex Odour Eliminator as a way to combat pet smells in my home. I am a cat owner and work very hard to keep my home fresh from a pet smell. After moving my cat boxes to another room, I noticed the “cat smell” in the room. Making sure there where no “accidents” on the floor, I sprayed the room with a mixture of the Odour Eliminator and water. I sprayed the entire room and left (I did not open any windows for airing). I came back a half hour later and the smell had lessened but was it was still there. I sprayed the room again and this time I also sprayed the litter boxes themselves. WOW!!! I came back about one hour later and the smell was completely gone! I am so happy to not only have the smell dissipated but the knowledge that it was done with a green product that is safe for pets. It is amazing! 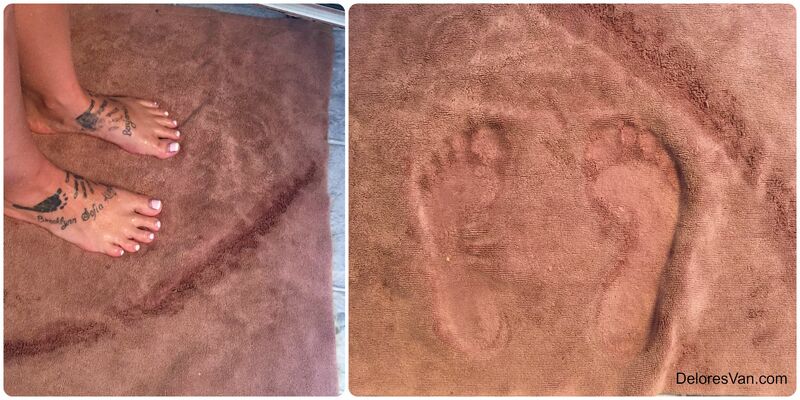 As you can see there are countless ways to use Norwex’s Odour Eliminator! 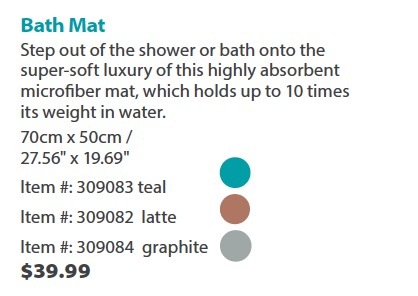 It’s that fantastic… another simple way to keep our homes clean (& fresh) without harmful chemicals. Leave a comment about how Odour Eliminator has been solution. Whether your mess is big or small, the Carpet Stain Buster is the solution! It comes with a handy spray nozzle trigger and is a “MUST-HAVE” product if you have kids or pets in your home! This product works remove stains from food, drink, bodily fluids, you name it! Even if the spoiled surface is a new or old stain, the enzymes will be activated and will start to work. Anyone have a hunter in their family? 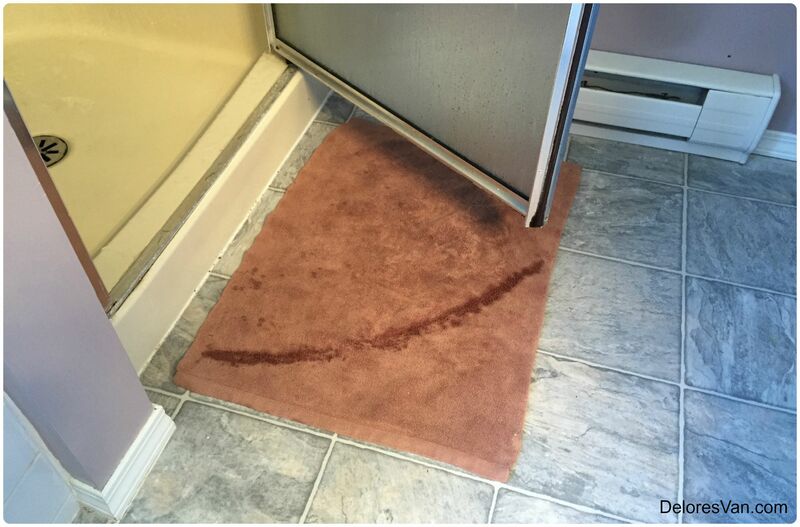 I have received testimonies from customers who use the Carpet Stain Buster to remove dried-on blood stains from camouflage jackets, pants etc… By time the hunter gets home from the bush, the blood stains may seem permanent, but simply spray the Carpet Stain Buster over the affected area, let it sit for 20 minutes, and then launder. Thanks to many of my veteran hunting wives, all the staining come out of the beloved camo. 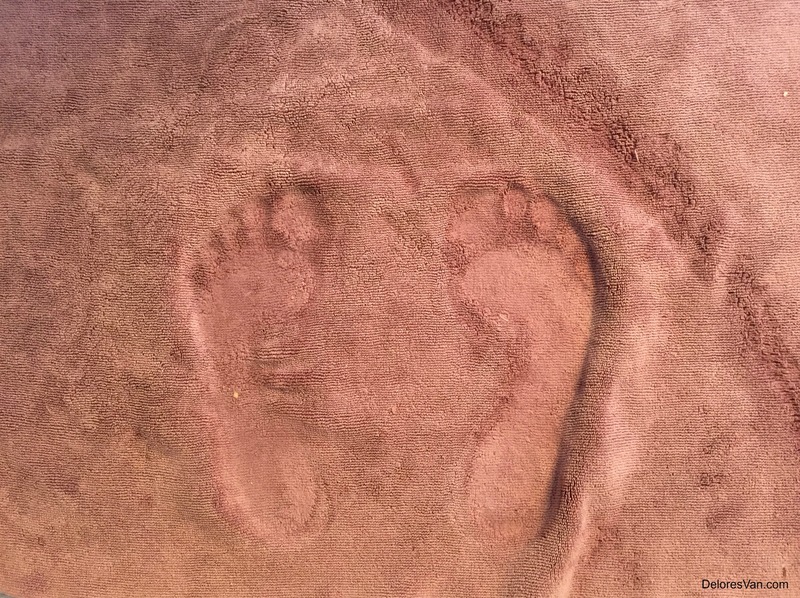 Do you have a story to share about the Carpet Stain Buster? Please comment below.